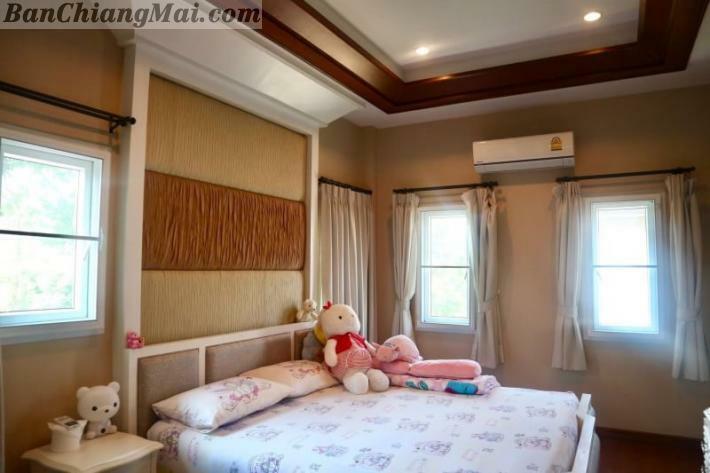 ลงวันที่ :12 เม.ย. 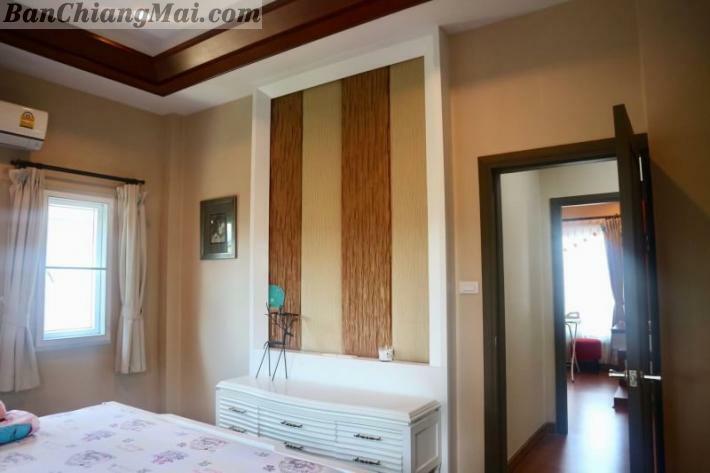 62 05:34น. 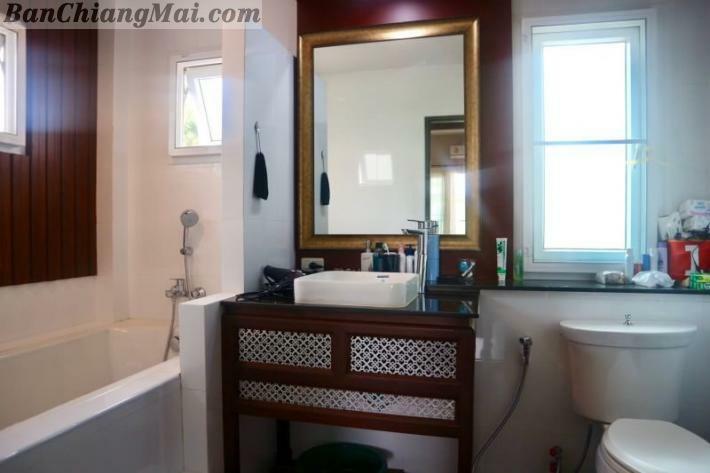 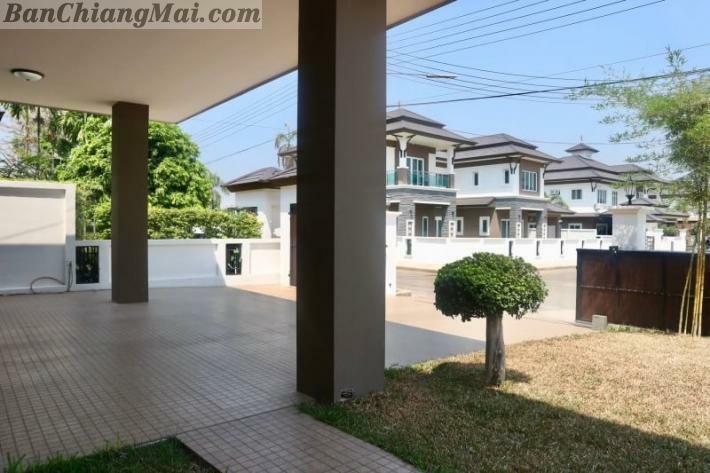 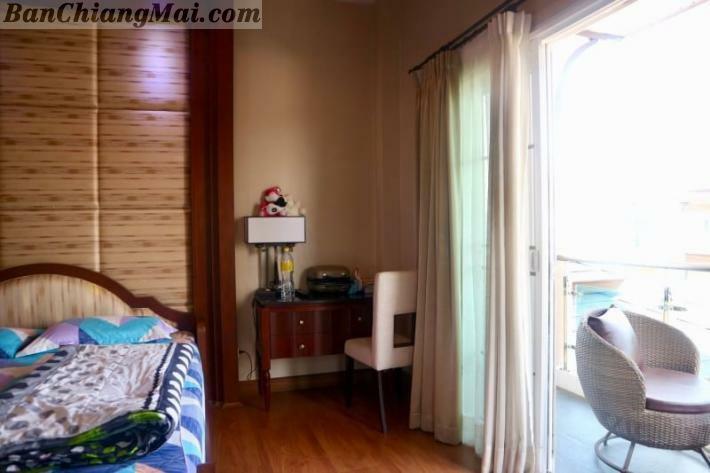 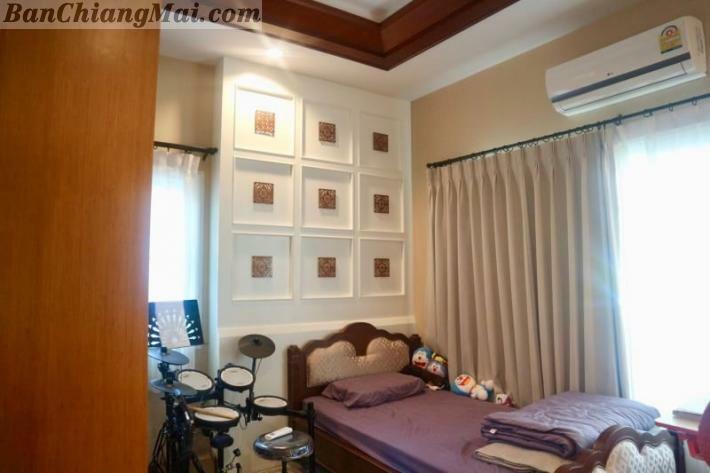 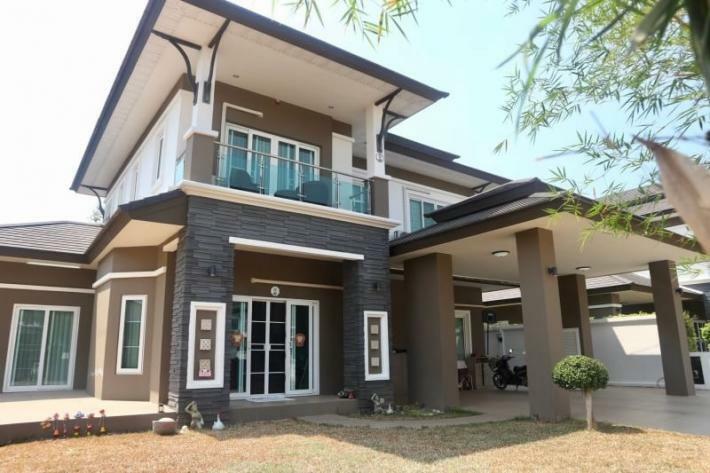 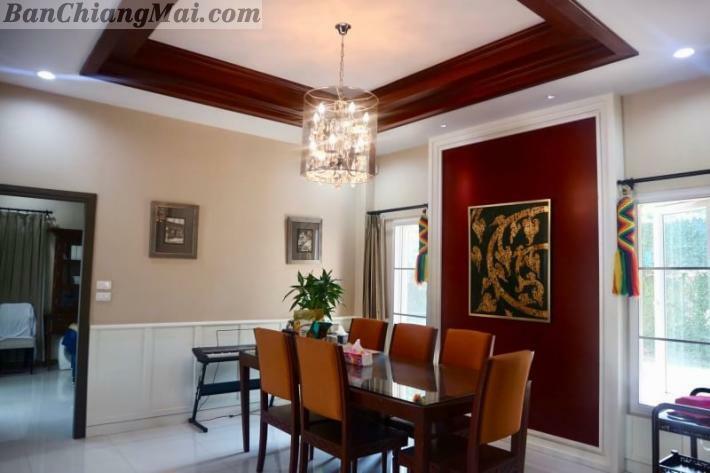 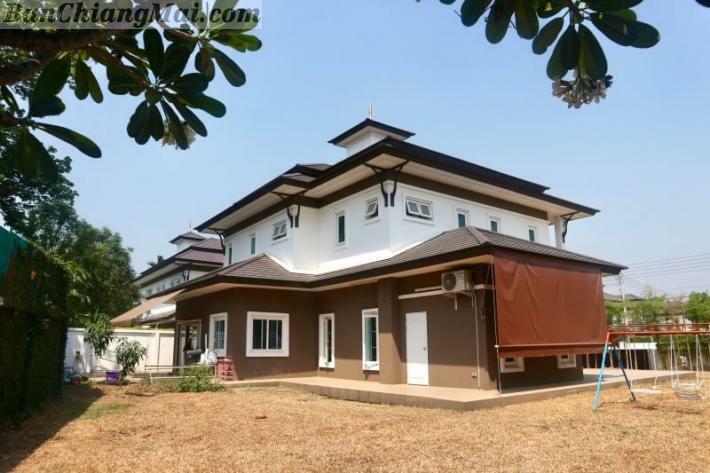 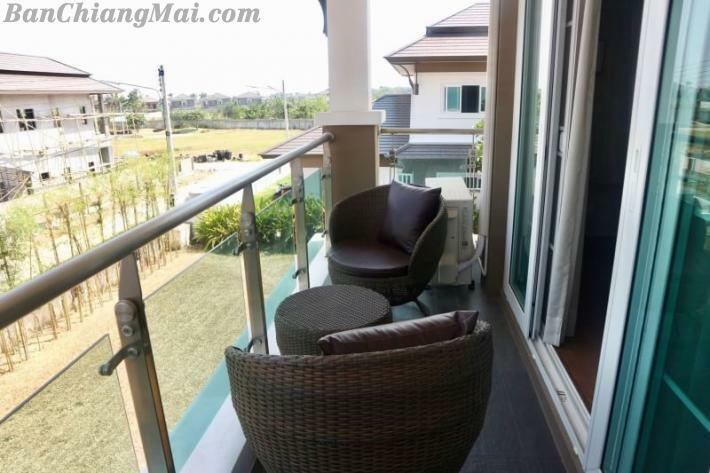 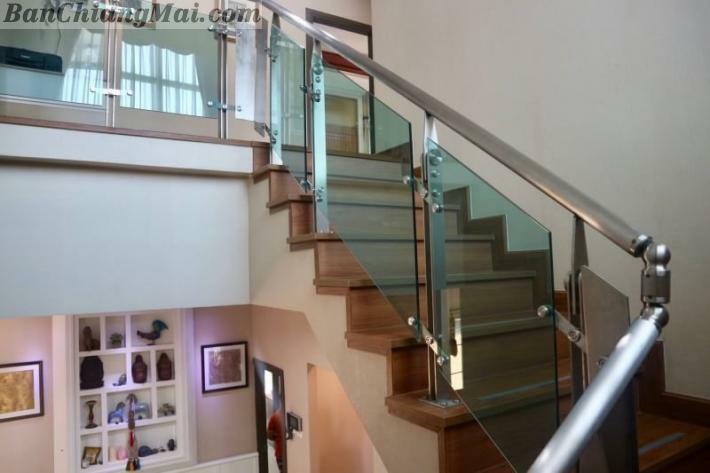 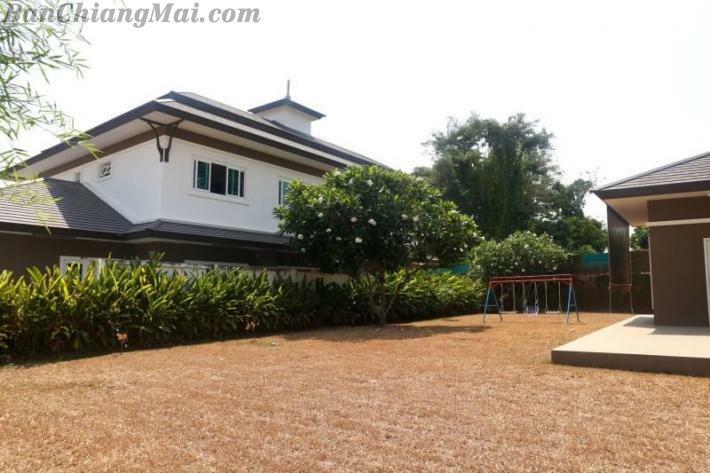 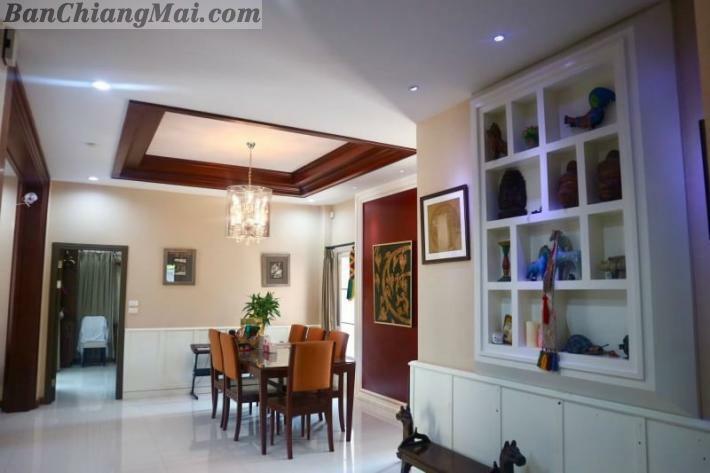 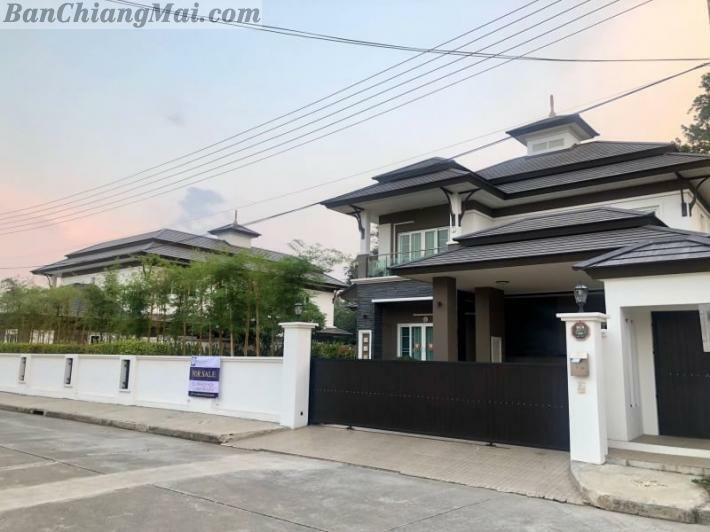 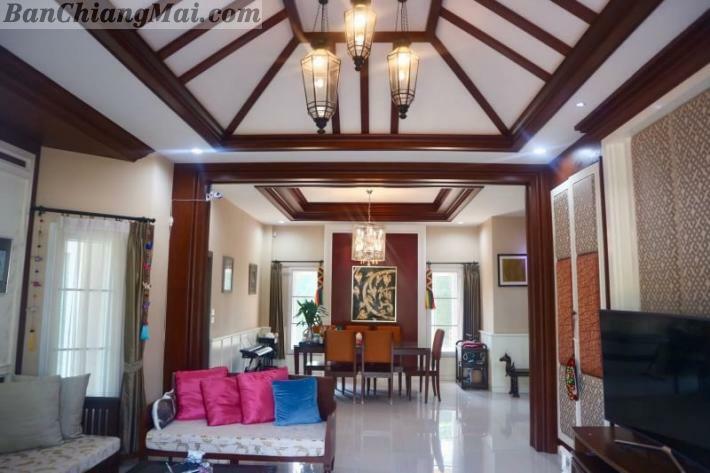 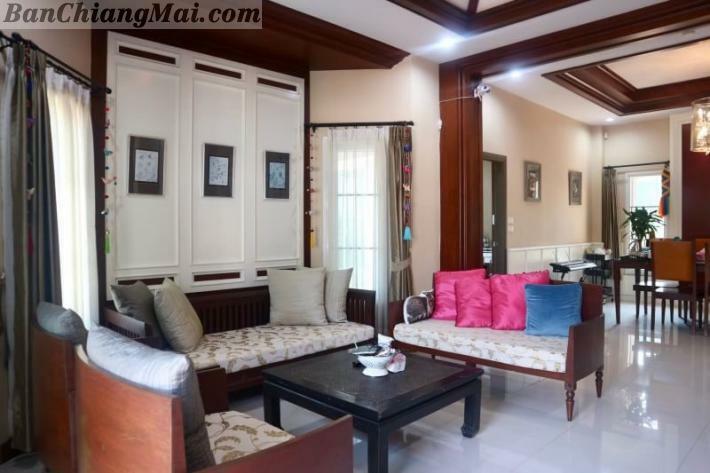 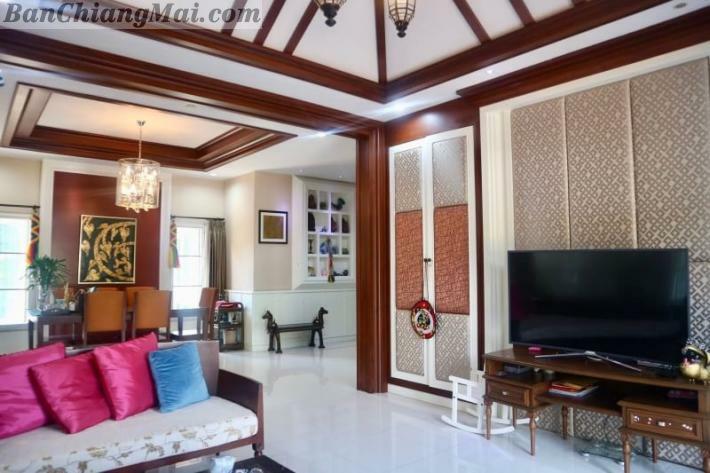 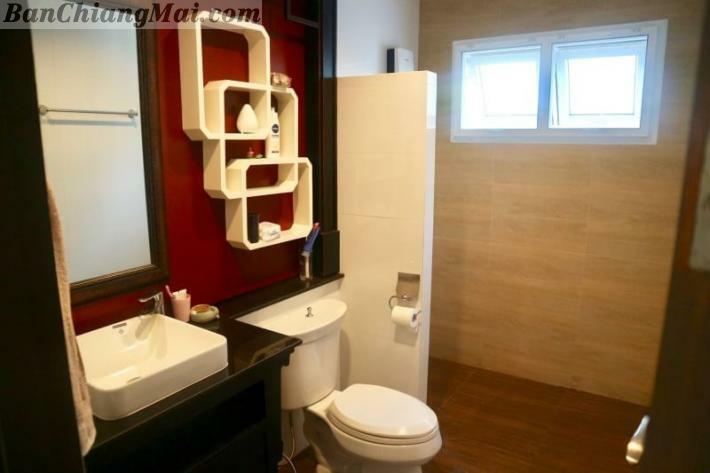 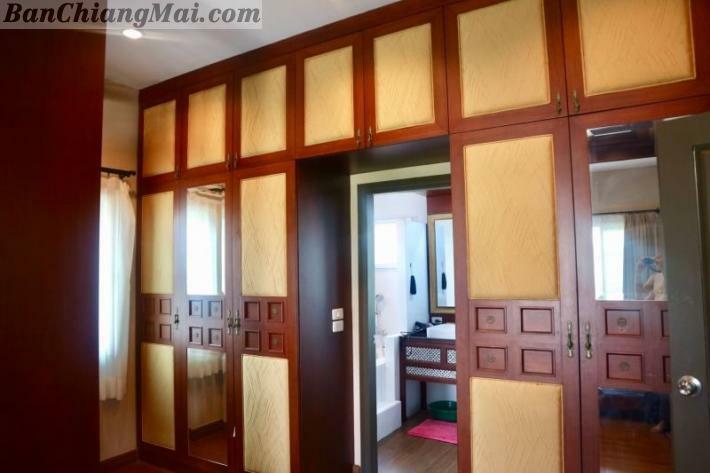 Close to: Chiang Mai International Airport, Kad Farang, Rimping Super Market, International School and many more.